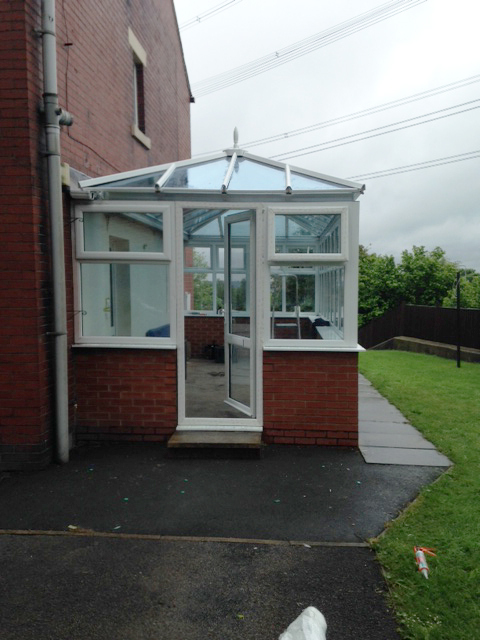 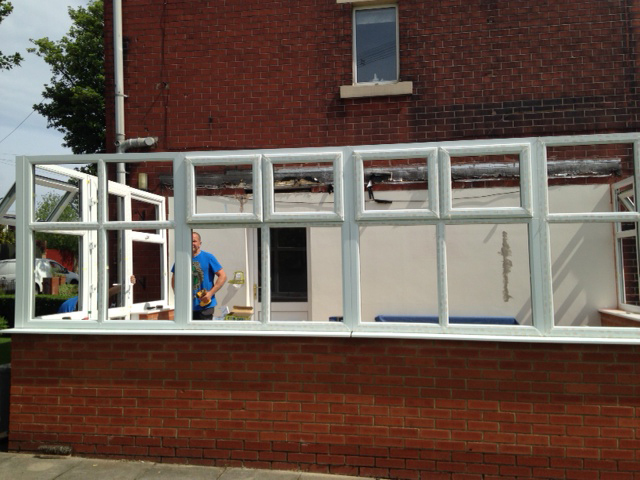 Local Home Solutions has just supplied and fitted this 4 sided Edwardian Conservatory in Birkenshaw, all of which was made in house at our factory on Leeds Rd Huddersfield. 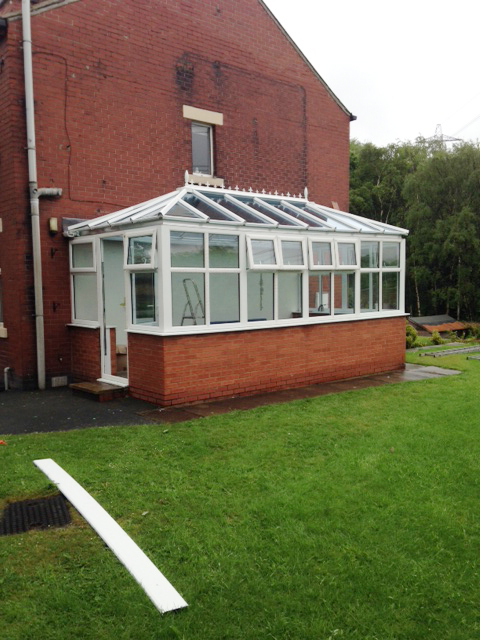 Between ourselves and the customer it was decided that an Active Blue self-cleaning glass for the roof, would be best suit the needs of the customer, in that the glass roof will take care of itself and stay clean. 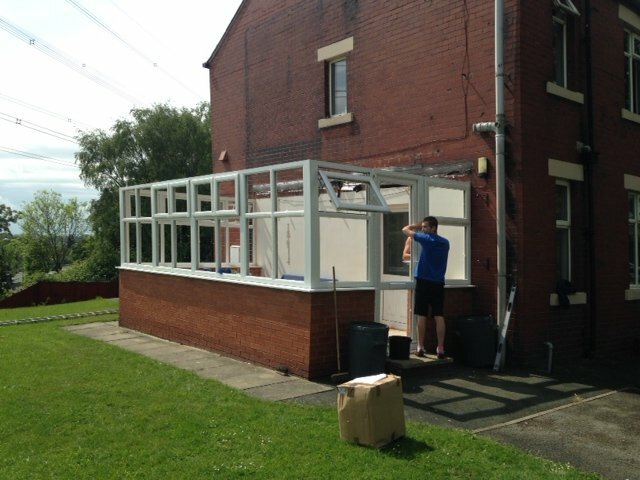 Leaving our customer with time on her hands to do the pleasurable things in life rather than worry about cleaning her glass roof! 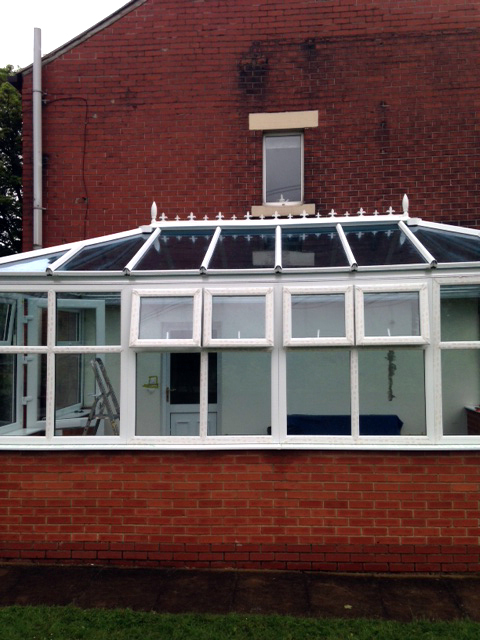 Local Homes Solutions Ltd left our customer in Birkenshaw a very happy Lady who can enjoy her Edwardian Conservatory for many years to come.